For our Side and Garden gates we recommend the Adjustable Hook & Band ironwork set. 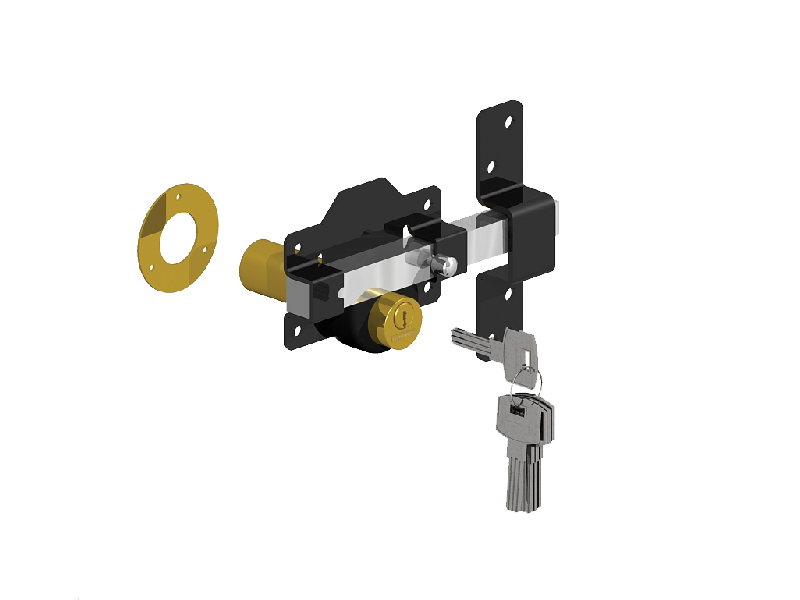 The Hinges are full adjustable so that the gates can be adjusted with the turn of a nut if needed. This set is available in 18” and 24”. We have also listed the 18” Tee hinge sets which costs a bit less and will fit onto a 45mm wall post, which helps on narrower openings.